October is pumpkins and spice, rustling leaves, brilliant carrots and abundant gourds and squash. It is wool socks, leather shoes and a new pair of dark blue Levi’s. October is tricks and treats, turtlenecks, Sunday suppers and chimnea fires. It’s roasted seeds and amber and gold with browns and greens. It’s spicy, cool mornings and indigo-dark skies. It’s cinnamon rolls and fresh spicy pies. It’s blazing color and fried green tomatoes, and caramel and taffy and apples, too. 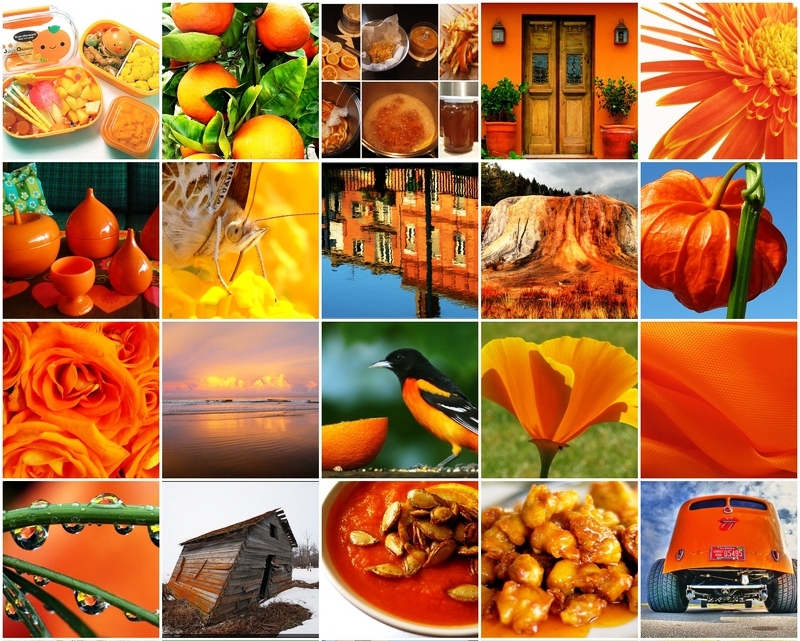 But mostly, October is orange. ORANGE (“the color of craving”) AS DESIGN PASSION. 1 teaspoon (or more to taste…for me? always more) Worcestershire. Spread seeds out in pan. until browned and crisp (about 2 hours). airtight container for up to a week. NOTE TO SELF: October is also when I have been called for Jury Duty, too. Poo. Jury duty is NOT orange. *Don’t worry – the orange slime from the pumkin that is still on the seeds will form a deliciously salty, crunchy coating on the seeds. My advice…wear orange when you go!!! But I still find myself wondering if that guy was innocent. It was just a little bit like being in a Law and Order episode, except that the judge was definately from Franklin,TN. I want to know when my mind makes the switch from “I don’t want summer to be over,” to “I love this (the fall) time of year.” Today however, it feels like spring because it is warm and rainy and my tomato plants are still in the ground. I do have bright orange and very bumpy, I might add, pumpkins on my fronch porch though. I love all the seasons to a certain extent. But I will have to say that fall and winter and summer and spring are my favorites. I like summer because I can float in the pool. I love summer because of the bountiful harvest of our backyard and the way that all of our plants, due to Jeanie, cover our existence. I like spring because everything is springing back to life, thus the name. I love fall because of the clothes, I can wear a jacket with my shorts. I love winter because there is always the possibility of being snowed in for several days with a wall full of dvd’s at my disposal. And of course, my favorite holiday of all – Christmas!!!! !